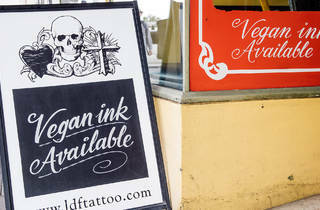 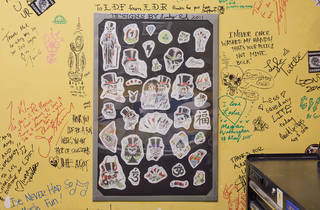 LDF is a tattoo business with a reputation for being serious about quality art. 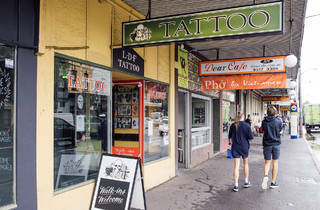 This is no-doubt connected to the fact that owner Les Rice is himself a two-time winner of the Doug Moran Prize and three-time finalist for the Archibald Prize. 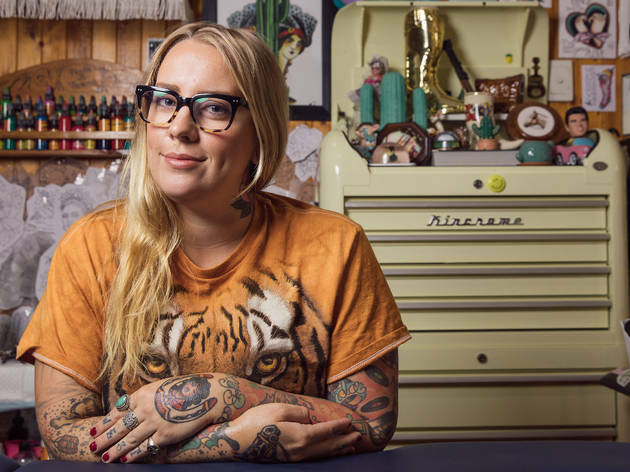 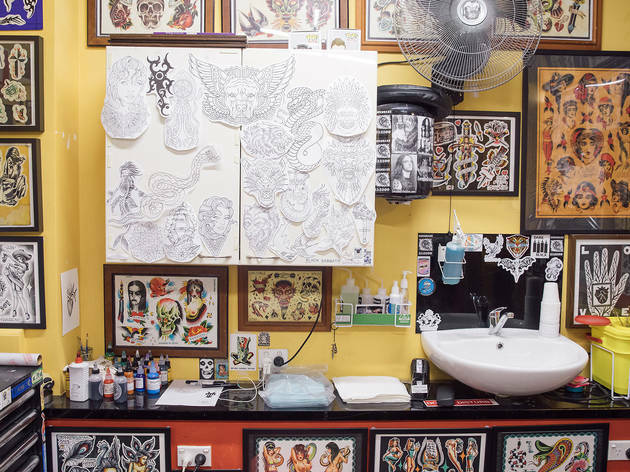 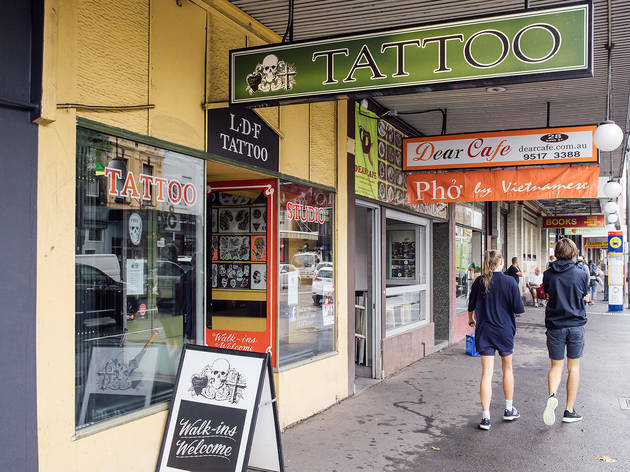 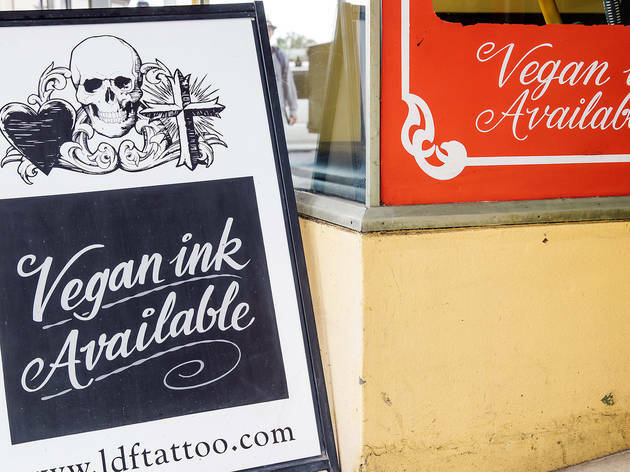 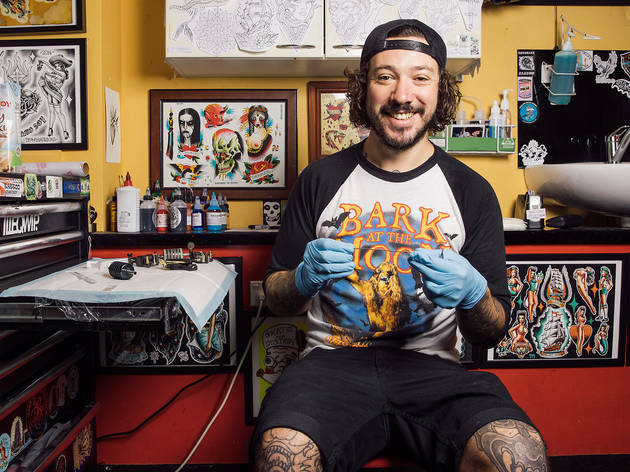 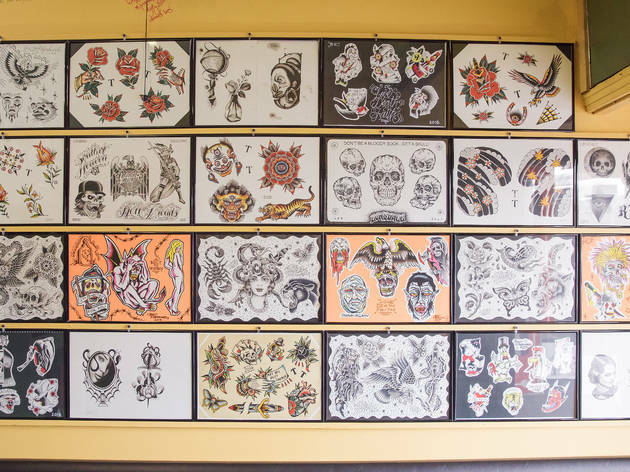 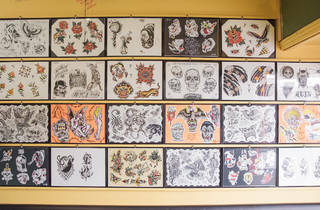 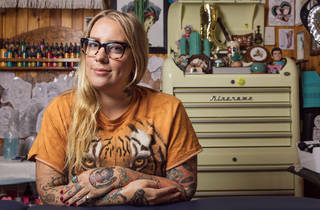 With 12 ink-masters employed across two popular locations (Newtown and Marrickville), they offer a classic street-side tattoo parlour experience, the soothing buzz of the needle running seven days a week. 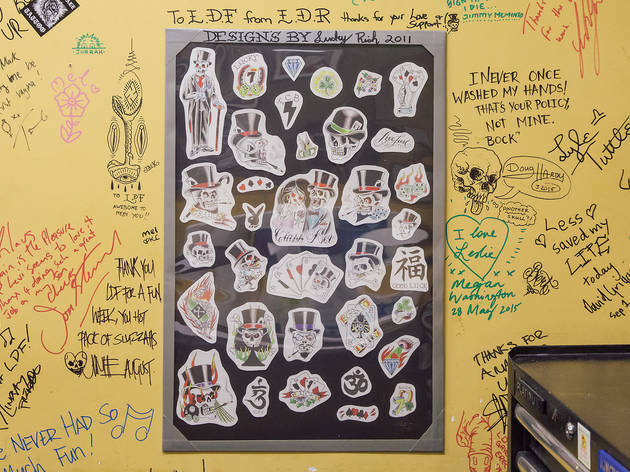 Unlike private studios, walk-ins are welcome and LDF is also a registered LGBTI Safe Place.